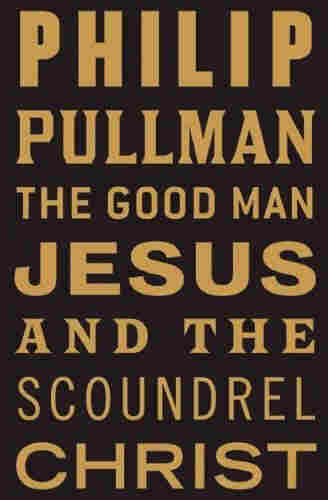 What We're Reading, May 4-10 It's Jesus versus his evil twin (really) in Philip Pullman's newest. 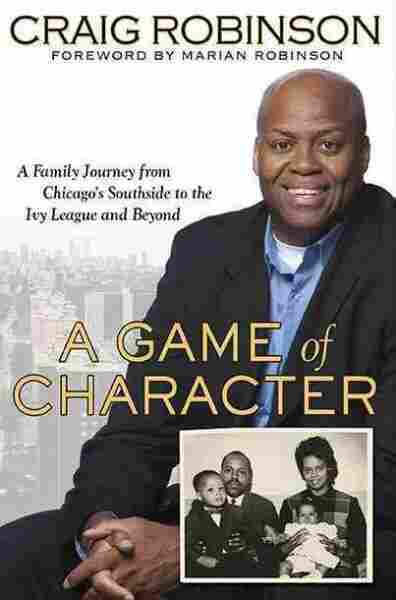 Fierce will and family love take the first lady's brother from the South Side to the Ivy League in a surprisingly affecting memoir. A big novel of a Big Love-style family, in The Lonely Polygamist. And Chelsea Handler goes off in Chelsea Chelsea Bang Bang. It's Jesus versus his evil twin (really) in Philip Pullman's newest. Fierce will and family love take the first lady's brother from the South Side to the Ivy League in a surprisingly affecting memoir. 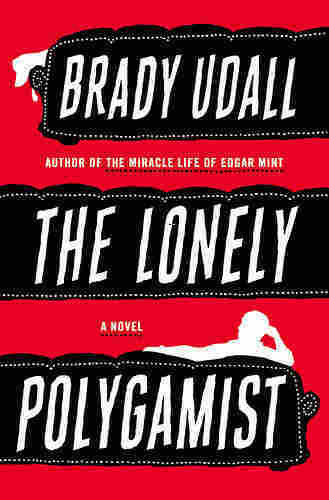 A big novel of a Big Love-style family, in The Lonely Polygamist. And Chelsea Handler goes off in Chelsea Chelsea Bang Bang. Philip Pullman is perhaps best known for his trilogy, His Dark Materials, which was written in part to counter the Christian themes in C.S. Lewis' The Chronicles of Narnia. (The Golden Compass, the trilogy's first book, was made into a 2007 film starring Nicole Kidman.) With this new book, Pullman takes on the ultimate icon of Christianity, Jesus Christ himself. 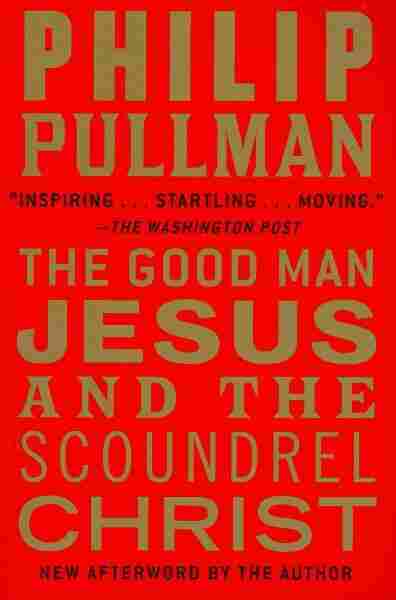 In his retelling of the Jesus story, Pullman imagines that twin boys are born to Mary that night in the manger. One, Jesus, goes on to become a challenging and charismatic preacher who attracts the love of his followers and the hatred of the powerful. The other twin, Christ, is a weak and complicated man who ultimately betrays his brother and stages his resurrection. At the behest of a mysterious stranger, Christ also makes a record of what Jesus had done and said, but he embellishes the truth, making Jesus something he is not and interpreting what Jesus means for his future followers — who will become the official church. Craig Robinson is a pretty well-known name among followers of college basketball. He had been head coach of the men's program at Brown and moved to a coaching position at Oregon State, a team which, at the time he took it over, was notorious for having lost every single game the previous season. But Robinson became recognized in worlds beyond basketball when he was tapped to introduce his sister, the former Michelle Robinson, at the 2008 Democratic National Convention. It was there, as he writes in the book, that he decided to write this memoir — not, as some might assume, to ride the coattails of his now famous brother-in-law, Barack Obama, but rather as a "love letter" to his mother and late father, whom he credits with creating the environment that helped both children survive and thrive far beyond the South Side of Chicago, to the Ivy League, and, as the title says, beyond. Perhaps the advent of HBO's Big Love has helped to generate a new audience for novels about polygamous life which, until now, have been few and far between in mainstream publishing. Novelist Brady Udall, born and raised a Mormon, will help even more. 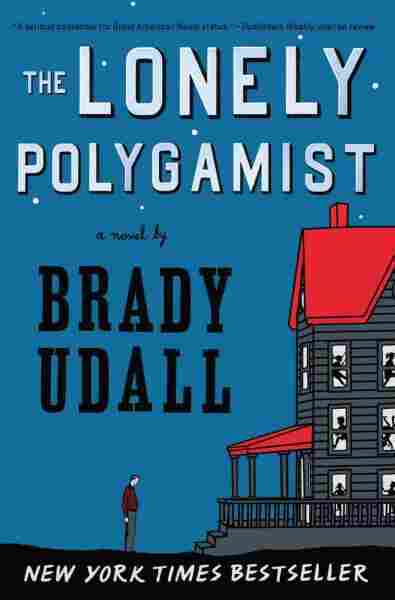 His second novel, The Lonely Polygamist, gives us the American family novel to the nth degree. The lonely guy of the title, Golden Richards, oversees four wives and 28 children in two big houses in a remote territory of the Virgin River valley in southwest Utah. As the novel opens, his already tentative grasp on the family reins is loosening even more, leaving him vulnerable to temptations outside his marriages and sending some of his wives and children on the path toward confusion and danger — and drawing the reader into a world of wavering belief and problematic polygamy. Cable comedienne Chelsea Handler has written a third best-selling book, Chelsea Chelsea Bang Bang. The essay collection is written in the same acerbic voice she uses to host the Chelsea Lately late-night show on the E! television network. Handler offers cringe-worthy revelations about her childhood, her boyfriend and her father, whom she describes as "mentally retarded." The book begins with a dedication to her siblings — whom she then describes with a vehement profanity. The acknowledgements at the end of the book include a thank you note to a popular brand of vodka. The 11 chapters in between provide a steady stream of sly anecdotes that sound like they were written with a drink in one hand. Gwyneth Paltrow cooks; a hefty new poetry collection; a retail expose; the life of Diana Vreeland. Breaking down the Appleseed myth; a deeply sad farming memoir; a valentine to prairie life.